‘Our ambition for Go Viral! is to find a diversity of voices from across NSW and support them to create original micro-films to disrupt the digital space,’ said Screenworks CEO, Ken Crouch. Screenworks will support the selected regional filmmakers for the Go Viral! project and Western Sydney based organisation Co-Curious will support the selected Sydney-based filmmakers. 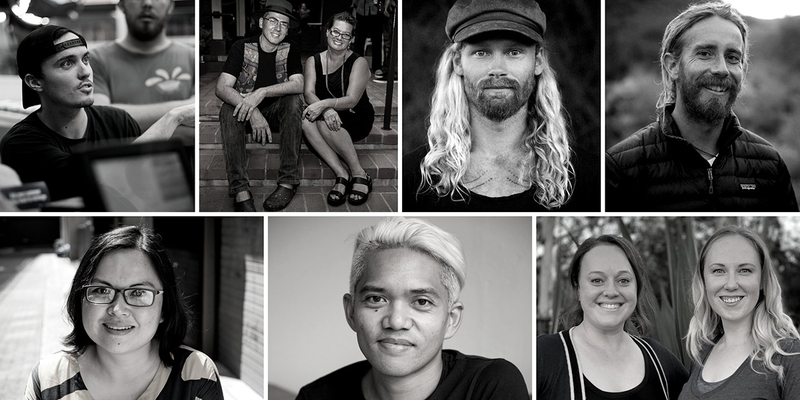 Each of the selected filmmaking teams will receive a grant of $4,000 to make their short film and work closely with stakeholders to hone their scripts and ideas before filming starts in early 2019. The final films will be unleashed in mid 2019.